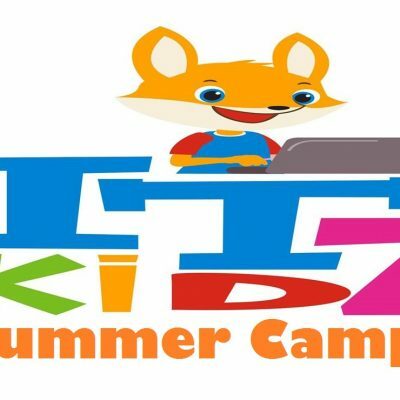 Four Day Summer Camp, Tuesday – Friday 10AM – 2PM. 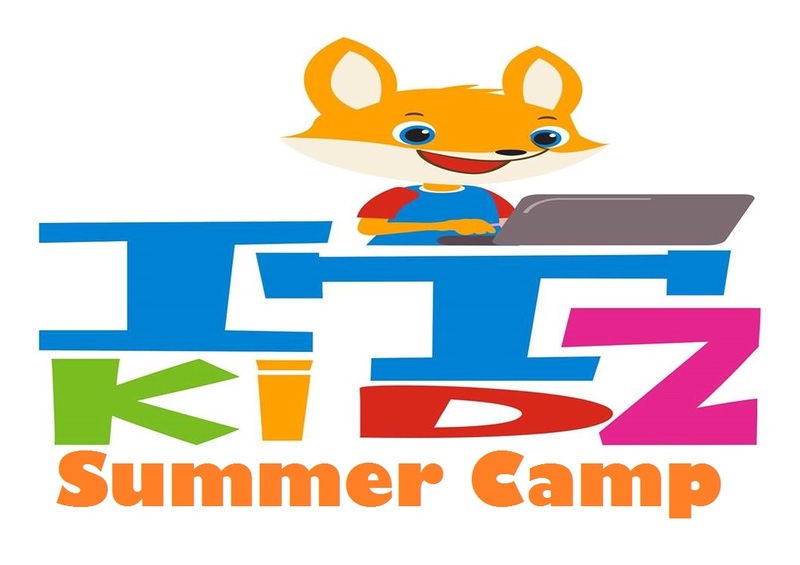 Four Day Summer Camp, Monday – Thursday 10AM – 2PM at the Mobile IT, Main Street, Bruff, Co. Limerick. A Laptop, tablet and Raspberry PI provided for each child. Please provide a light lunch. Please join our mailing list to find out what exciting things are coming up at Mobile IT.